In the southern United States, how will foresters respond to the threat posed by changing climate conditions? Easy—by managing one stand at a time, so that over time, forests will be resistant or resilient in the face of damaging events. By the year 2060, the Southeastern U.S. will likely be warmer and drier than now. That means forests currently found in the South might change and will be affected by drought, fire, and windstorms. Foresters are studying their options for promoting resistance or resilience in the face of those changing conditions – and to help re-establish a new forest if the previous forest is lost. One key is diversity: diversity of genetics within a species, diversity of species composition in the forest, and diversity in the way forests are distributed across the landscape. Another approach is assisted migration, where trees are planted in areas where they don’t currently exist but where models project they would be suited in the future. Here, the challenge is that the trees need to survive the first year they are planted, which is always the most difficult. 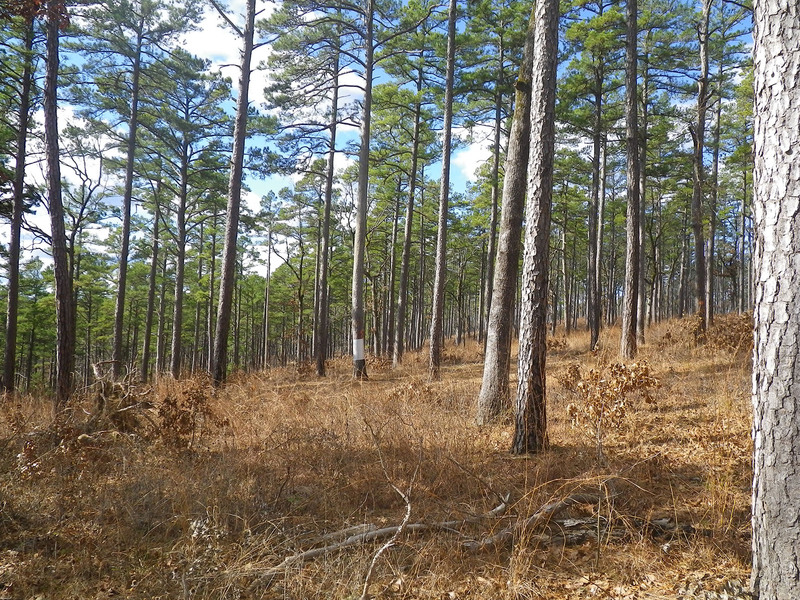 While the 21st century will bring challenges in the management of forests in the South, the idea of managing forests in the face of uncertainty and risk has long been a cornerstone of the profession.